The Mohawk River Watershed Coalition is bringing community members together to educate them about watershed management and important environmental and economic initiatives. Mohawk River Watershed community outreach. 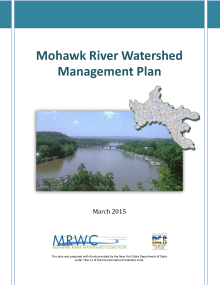 Click and learn the many facets that make up and impact the Mohawk Watershed.